Established in 2012, the Italian Saffron Association protects and promotes the saffron produced in Italy, with guaranteed quality and traceability for the consumer. Present in a limited number of regions, and only in dedicated areas, the cultivation of saffron has acquired interest in the last decade. The relaunch of this flower regards saffron as a spice that can be used in cooking, but that is not its only purpose. In fact, more and more alternative uses for it are rising. In cosmetics and pharmacy, saffron is used for its anti-oxidant properties and other functions. This is a Renaissance for this flower, protected nationwide by the Italian Saffron Association. The Italian Saffron Association has registered its territorial trademark and logo for all national production. It also comes with its own guidelines for production and a set of regulations on the use of the trademark, for the protection and promotion of saffron produced in Italy. 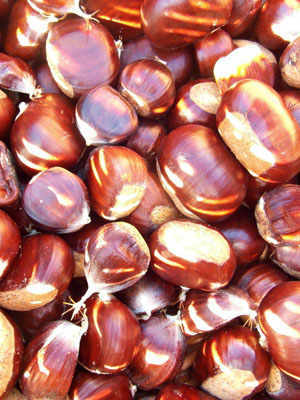 The main inspiration for its principles is maximum traceability of the product guaranteed to the consumer. The principle is to promote the single territories in order to deal with the issues encountered by producers. Among these, there are high production costs due to the factor of labour, family-run businesses which limit the quantity of product, and, last but not least, unfair competition with products qualified as “saffron” which are in fact a mixture of other spices. The aim of the association is to protect the national product and increase appreciation for the individual territories involved, offering guaranteed safety and tracing of the product. 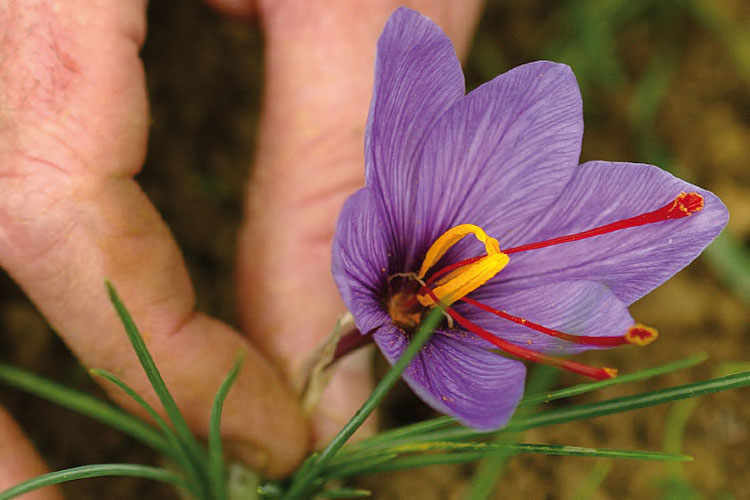 The Italian saffron production goes from 450 and 600 kg per year, on a cultivated surface of about 50-55 hectares. 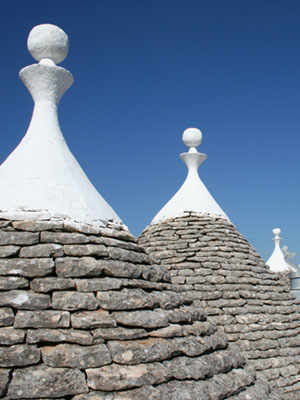 The regions involved are Sardinia, Abruzzo, Toscana, Umbria, Marche, as well as other emerging ones such as Sicily, Cinque Terre, Valtellina, Apulia and in Tuscia, for a total of aabout 320 agricultural businesses. The denomination “Zafferano Italiano” (“Italian Saffron”) is reserved to the saffron obtained from the stigma of the flower Crocus sativus L., which has 3 stigma of a length ranging from 1 to 3.5 cm, with large, cylindrical, violet-red and orange-red papilla. 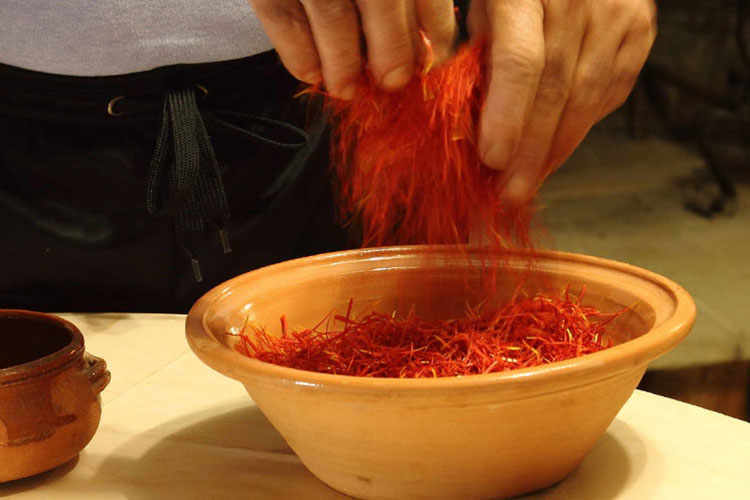 Italian Saffron, sold in filaments to safeguard the product, must have a determined colouring ability which can go from pale yellow to intense orange. 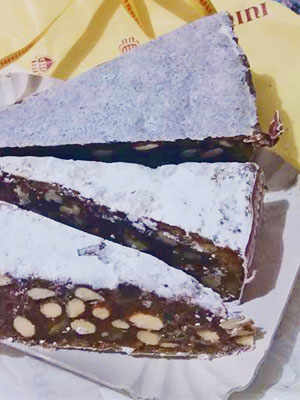 It must also have an aromatic quality, determined by a safranal content between 20 and 50, and an intense bitterness– the characteristic flavour of saffron. 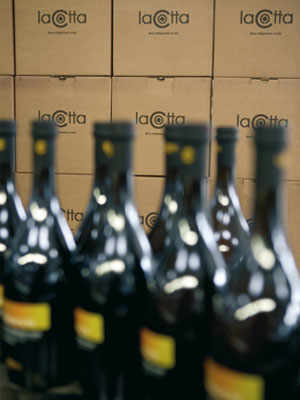 On the labels of the individual farms and associations, the “Zafferano Italiano” logo must be present.